What will happen for your car stereo if your car's interior temperature reach up to 60 Degrees Celcius? In most cases, the car stereo will crash in such a temperature. 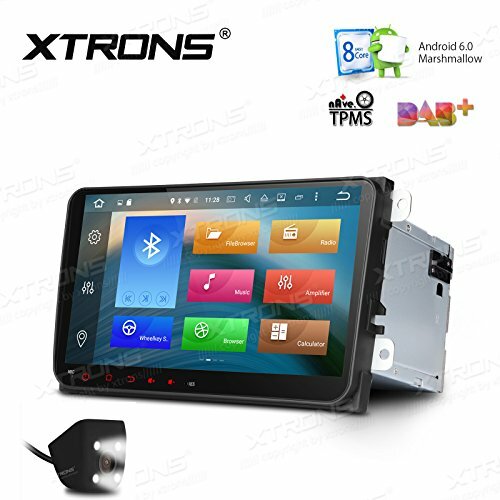 But XTRONS PB96MTVAPL with its efficient heat dissipation will keep it in a stable temperature and allow work smoothly.